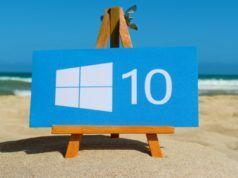 In December, last year, Microsoft announced its plan to move to Chromium platform for its Edge browser. Redmond-based company’s move towards Google’s open source platform attracted mixed comments. 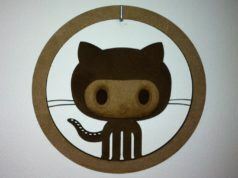 While Google search giant supported the decision, Mozilla lashed out at Microsoft for strengthening Google’s monopoly. 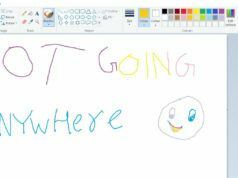 Not much is known about the new browser, but we know that Microsoft’s developers have been working on it for months. 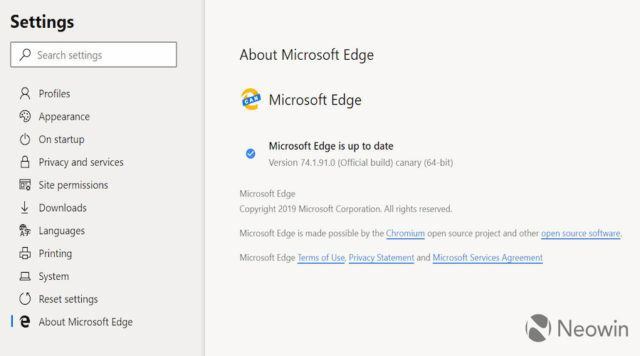 Now, some leaked screenshots of the Chromium-based Edge have been surfaced by Neowin, showing us the first glimpse of it. As evident from the screenshots, the newly-designed Edge browser has retained design language and icons. 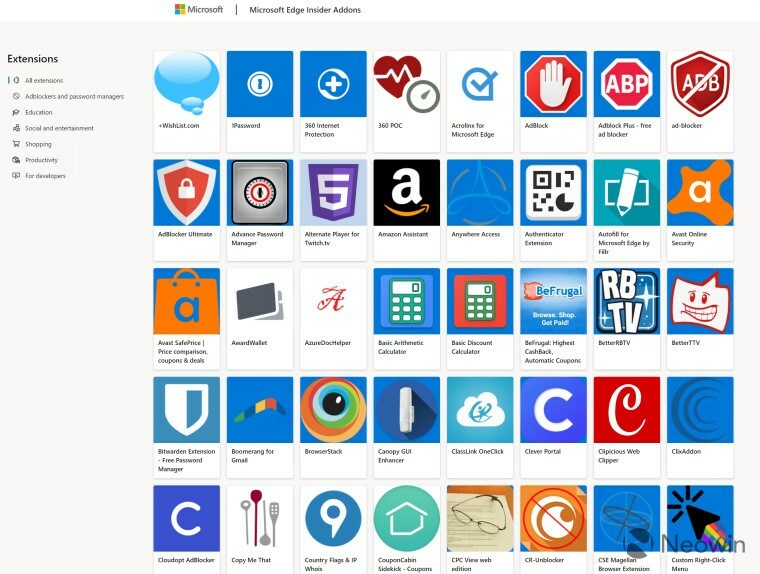 As for changes, we can see that there is no option for setting aside tabs and seeing all the tabs as available in the current version of Edge. The Chromium-Edge, now, has a favorite button on the right side of the address bar, profile picture next to it, and a button to view all the installed extensions. 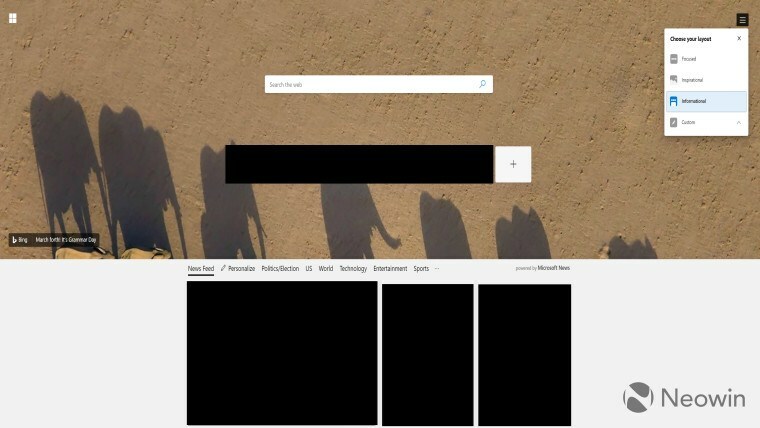 As expected, the browser has been integrated with the Bing search engine with Bing’s image of the day as the background for new tabs. Despite switching from EdgeHTML to Chromium, Microsoft has added its own Extension store in the browser. 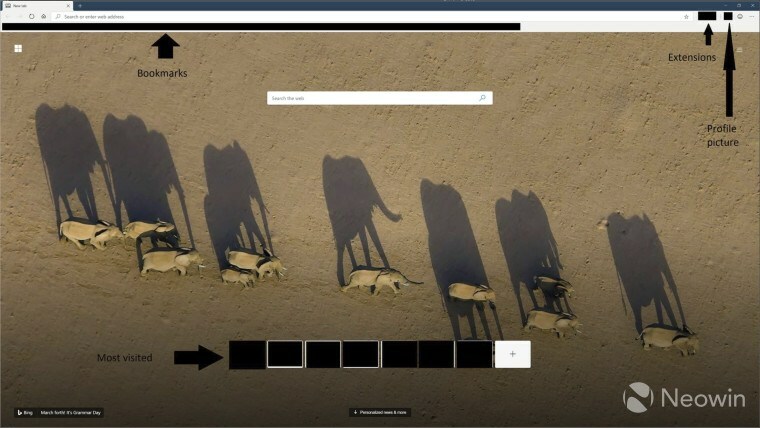 It has been reported that Chrome extensions will also be supported in the new Edge and users will have to enable a new setting toggle for it. Microsoft has also redesigned the Settings tab which looks similar to Chrome’s Settings option now. These screenshots clearly indicate that Microsoft wants to make bring better web compatibility for users. We will see a meticulous infusion of Chrome and Microsoft with the Windows maker company retaining the look and feel and adding Chrome’s usability and versatility to the browser. 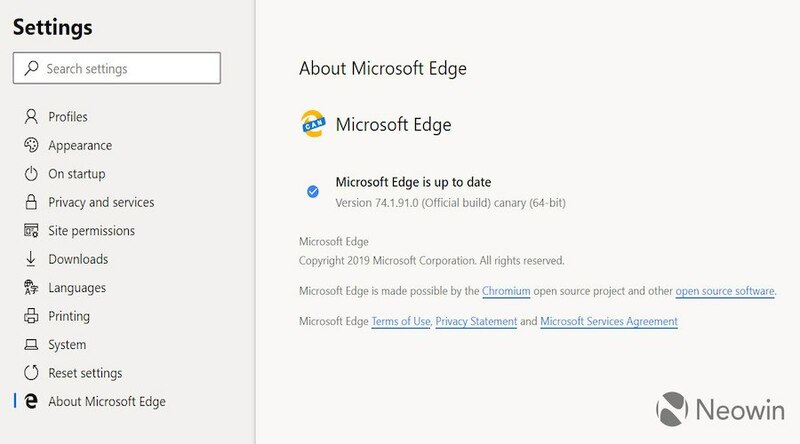 What do you think about the new Chromium-based Edge? Tell us in the comments.